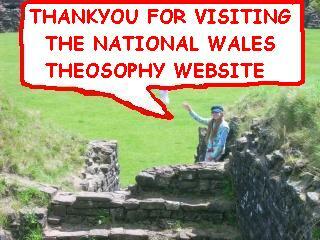 Theosophy Wales, UK:- Esoteric Glossary. A Theosophical Study Resource, UK, Wales & Worldwide Theosophy Links. Adyar TS, Cardiff Theosophical Society 2008 separation from Welsh Regional Association Link.